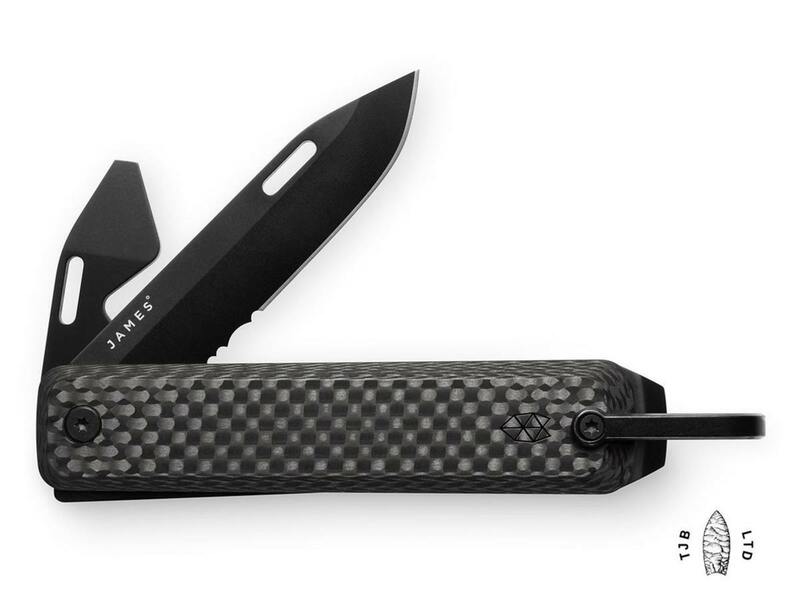 The limited edition features a carbon fiber case and PVD-coated blades. 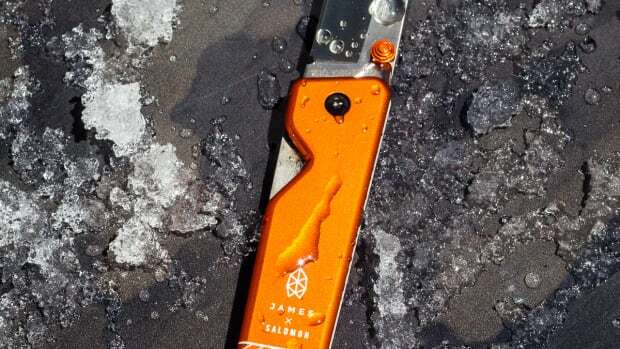 James Brand is coming out with a multi-tool next month and they&apos;re previewing the release with a 100-piece run of limited editions. 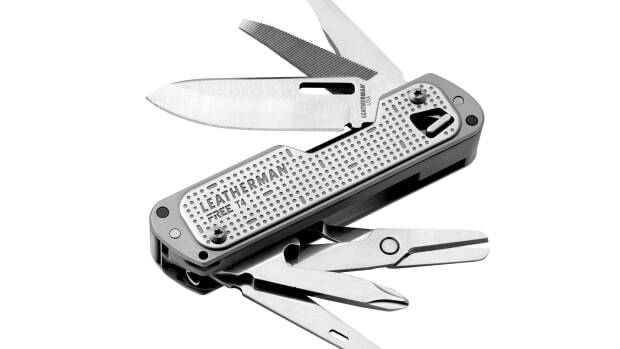 Called the Ellis, the multitool keeps it minimal with only the essentials. 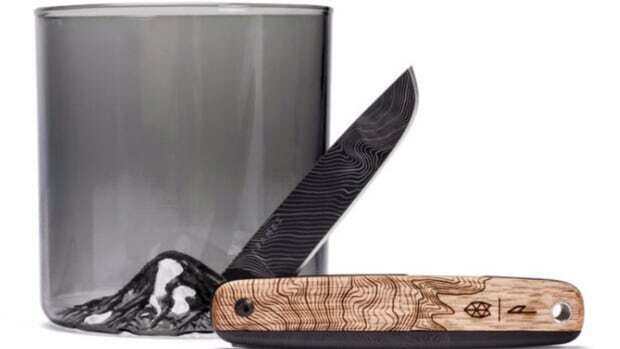 It features a partially-serrated drop point blade, a screwdriver/bottle opener, scraper/pry, all of which are coated in black PVD. The handle is constructed out of lightweight carbon fiber and there&apos;s a bail loop for attaching it to your keys or your bag. The new multi-tools are a culmination of 35 years of tool-making expertise. James' popular Chapter Knife gets released in anodized orange. The two Oregon-based companies create a Mt. Hood-inspired limited edition.